Alright so here is the goal I have!!! For me to reach my goal I need to sell 10 of these collections. 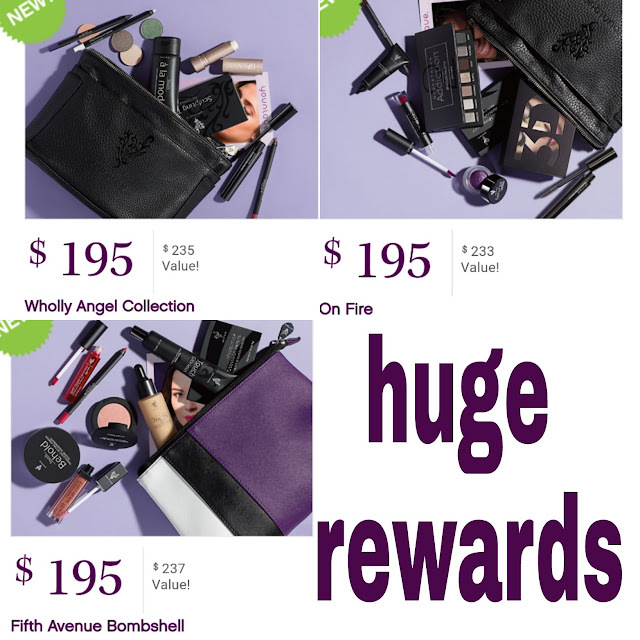 Which are ONLY 💲195 each... not only do you SAVE money, you get a FREE cute makeup bag. ➕ So for everyone who snags them a makeup collection or 1 of the 6 we have, will be entered into the drawing to win!!!!! Each order adds to the pot.. I will be running this for ONLY 10 DAYS..